I've always had a fascination for gardening but don't possess the skills to keep plants alive. I watched my parents successfully grow tomatoes, jalapeños, bell peppers, and herbs in their garden and I've kept a wish list of produce I wanted to grow myself. Since I'm now an adult and have my own yard I figured I'd give it a whirl and plant my own garden this spring! I bought a raised bed since, let's be honest, kneeling in dirt and fighting off rodents doesn't sound too appealing. I bought mine from Williams Sonoma and so far am very pleased with it! I love the looks of these raised beds and it seems relatively straightforward. I dabbled in researching how to grow produce but ultimately relied on advice and common sense...we'll see how successful that turns out! I started with seedlings in decomposable cups indoors, for about 9 week. We had a long stint of dark and gloomy days and I learned that my seedlings were "leggy" which meant they were getting taller to find sun but ultimately weren't strong enough. As soon as I saw the forecast in lows above 50 I took the plunge and planted my little seedlings in the raised bed. It may have been a little premature but truthfully, I was anxious to get my kitchen table back :) I'm growing cherry tomatoes, cucumbers, kale, bell peppers, carrots, jalapeños, and a variety of fresh herbs. The herbs aren't looking too good at this moment but everything else is showing progress! It's been so fun watching these little sprouts grow and I'm hopeful for a fruitful harvest later this summer! 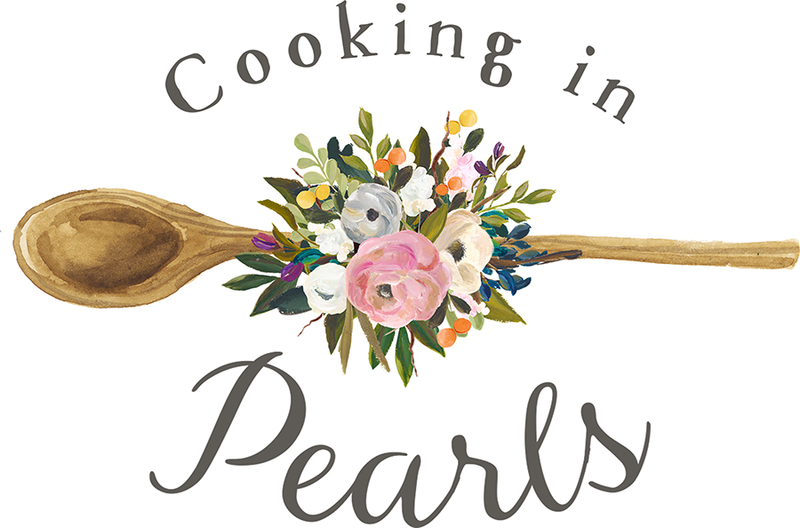 There's so much to learn and I'm excited to share the progress with you! Feel FREE to send me an email or reach out on social media for advice on anything you've learned about gardening! I could use the help. 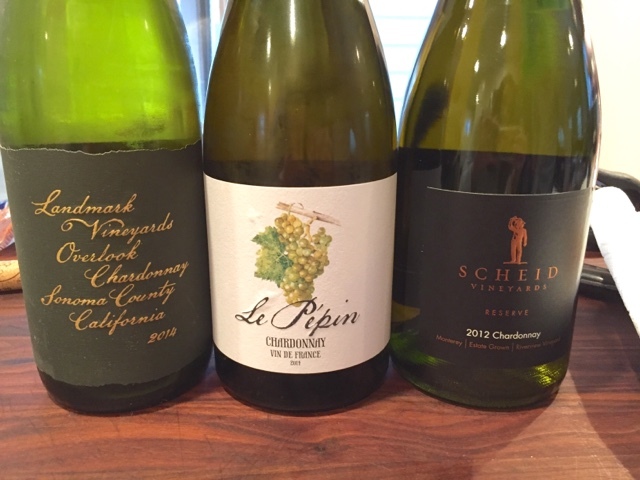 With National Chardonnay Day on the horizon (May 26th) I wanted to divulge my favorite way to sip. Truthfully, I'm a Sauvignon Blanc devotee first and foremost. The few encounters I had with Chardonnay were very heavy and oaky and although not bad, it wasn't my first choice. I like the crisp lightness that other varietals lend. However, in recent months I find myself stepping out of my comfort zone and broadening my horizons. To others, that may mean trying a new workout or traveling to unique spots...but for me, it's changing the wine varietal for the week! Although I typically wouldn't open a bottle to taste and drink by myself, it's the perfect thing to open with friends over to sip, dissect, and discuss. What I've learned from these tastings is that Chardonnay is full of stereotypes and there are some light, non-oaky, crisp bottles out there! Before saying, "I don't like Chardonnay", give it a go. Try it and try it again. You may surprise yourself! My first "ah ha!" moment of actually enjoying Chardonnay was at a wine tasting this past winter. Our friends host an annual party with a huge wine tasting that outdoes itself every year. Each year we try a different varietal and everyone brings a bottle. This year was Chardonnay...to be honest, I wasn't pumped about it. As luck would have it, the bottle I brought (thank you Line39!) won the blind taste test and I felt converted from that moment on. Since then, I've held two Chardonnay tastings at home and slowly but surely, am appreciating the grape more than I thought. Here's a few I've tried recently and recommend you try as well! The key to a wine tasting is grabbing the same varietal from different regions. It's so interesting to learn how different climates (and TLC) can affect the same grape! They don't have to be expensive either. Grab a variety-whatever is in your price point and have fun with it. When doing a tasting with one varietal I actually don't like to pair food with it. I would have plain crackers or nuts around but keep them neutral. You can hide the bottles in bags or just leave them out exposed. Keep it casual and easy. You can put out tasting sheets and make it competitive or if it's a small group just taste each one at the same time and converse about it. It's fun to hear how people interpret the flavors and how vastly our taste buds are from one another. Pour a glass and email me your favorites. I'm excited to hear what you all enjoy and why! 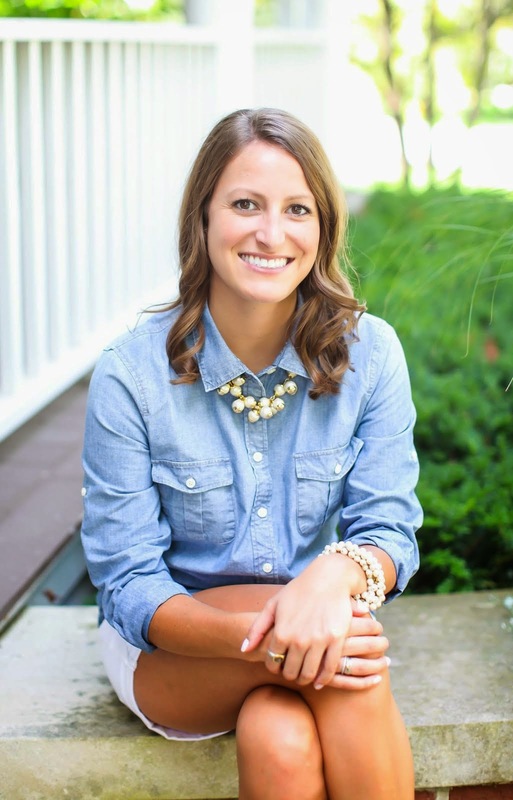 Spring time is upon us, although it's been rather chilly in Chicago, spring blooms have me looking forward to warm weather and storing away my winter wardrobe (finally)! I don't know about you but warmer weather inspires me to entertain and cook things besides frozen pizza and ordering takeout! 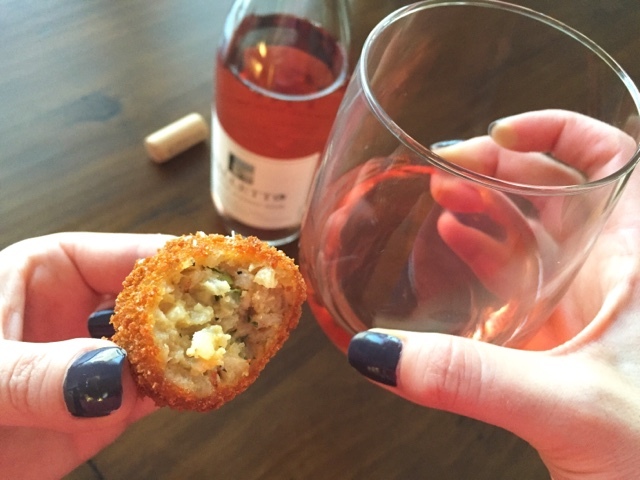 A recent bottle of rose had me all sorts of excited and these asparagus arancini are the perfect bite to serve along side! I like the contrast that they provide. 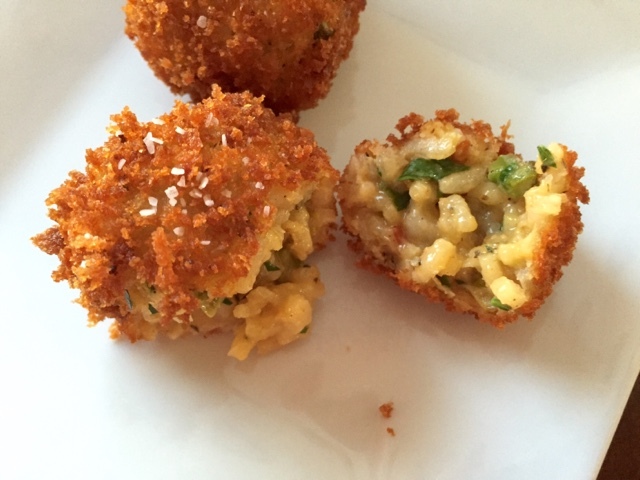 The arancini are crisp and salty, creamy and lightly citrusy on the inside. 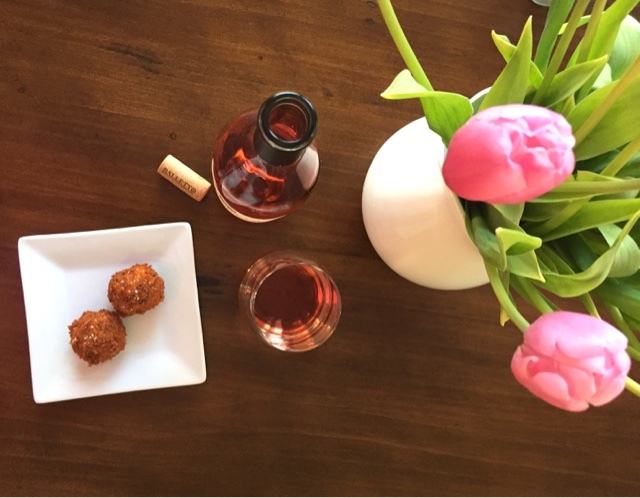 The rose is crisp, slightly sweet and perfectly acidic. This is an easy drinking wine that's slightly fruity (think strawberries and citrus) without being too sweet. It's delicate but complex and not overpowering which makes it the perfect accompaniment to these rich bites. I made risotto the traditional way (with lemon and diced asparagus) and then poured it out onto a foil-lined baking sheet to chill in the fridge. 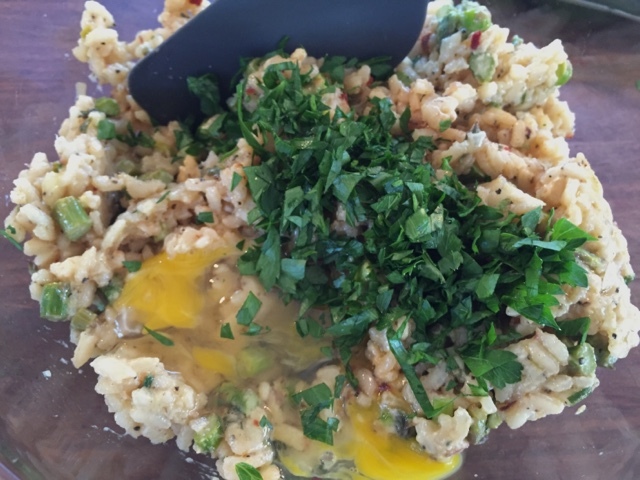 Once cooled, I added a beaten egg, fresh parsley, and more parmesan cheese. 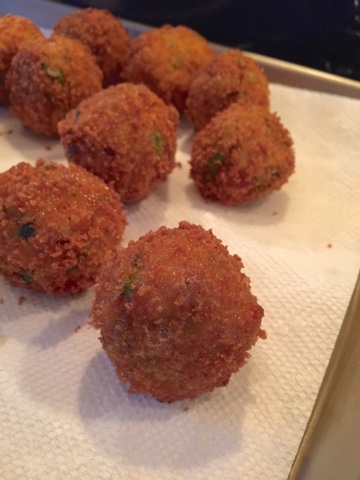 I then rolled into 1" (or so) balls with a small scoop, and dredged in egg wash and panko bread crumbs. I rarely fry anything at home since it uses a ton of oil, it's unhealthy, and its messy! But hey, it's a new season and I need to step out of my comfort zone! You can use any ingredients in your risotto, in fact, sun dried tomatoes, fresh peas, mushrooms, leaks, would all be delish! 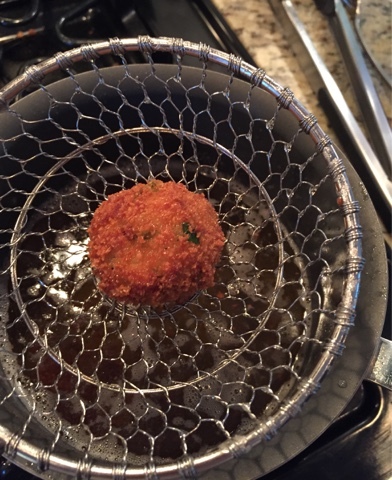 I also contemplated stuffing each ball with cheese but I wanted these to be a little on the slighter side...after all, I am frying these! Back to the wine. I'm a sucker for anything pink! I've always been very girly and clearly have never grown out of it. 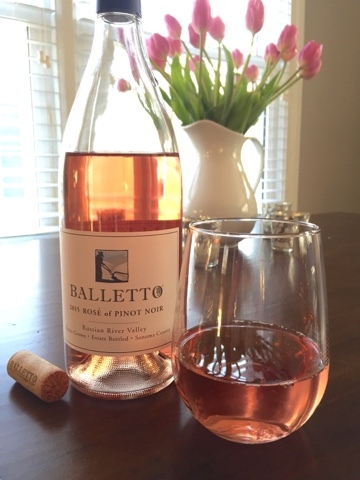 I love crisp whites but there's something about a glass of pink wine that just makes me giddy! 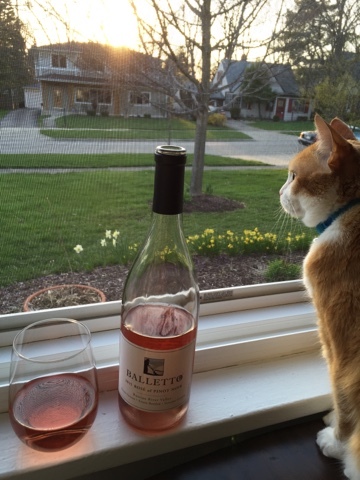 I've had multiple bottles of wine from Balletto Vineyards and honestly? There's no clear winner. They know how to make great wine!